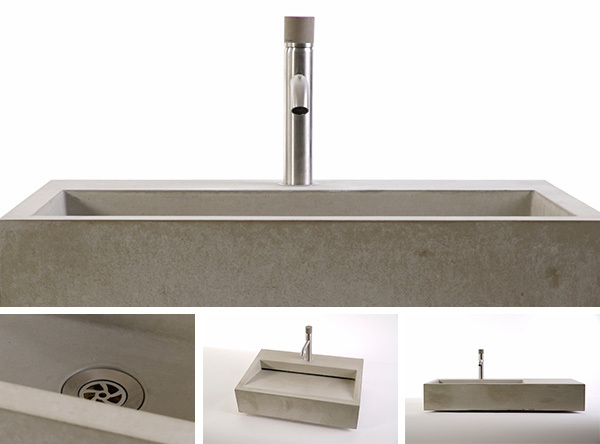 dade design just lauched two news concrete vanity collections. dade CASSA and dade CUNEO were designed by the Italian architect Wolfgang Hainz. 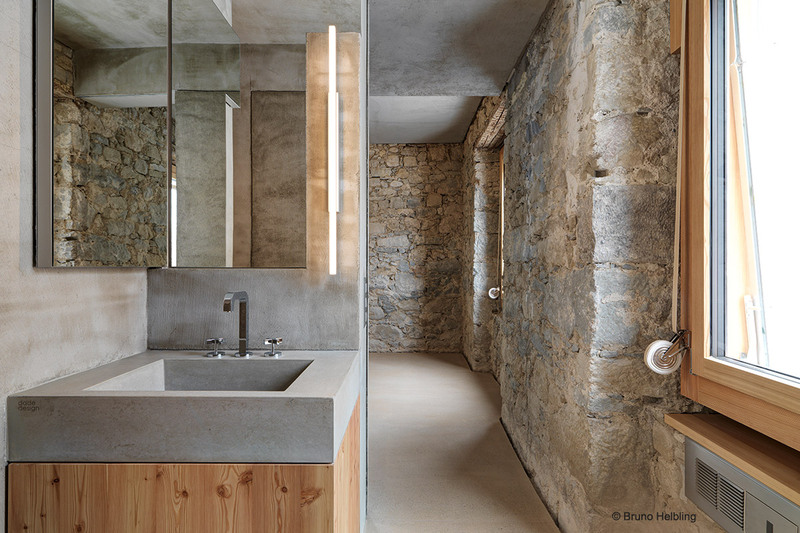 The puristic and simple design using standard measures shows the beauty of concrete. And it is this combination -blend between the ‘unperfect’ and high precision – that make these products attractive to the naked eye. dade design specializes in the production of custom-made conrete furniture. As part of our standard collection, every vanity can be adapted to your individual measures and design requirements. All vanities can be fixed direct to the wall or sit on a cabinet/table. To highlight our capability, we share a snap shot of a project, in which we customize the application of dade CASSA for an award winning architectural Project from GUS Wustemann architects Barcelona. We are looking forward receiving your request. concrete works!